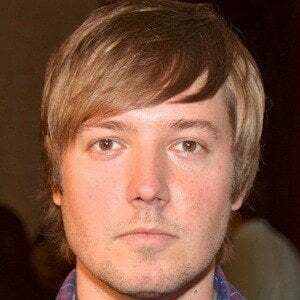 Guitarist best known as a member of the Grammy nominated pop rock band Plain White T's. 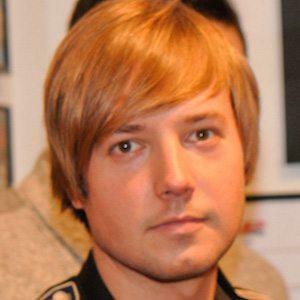 He and the band first gained major attention for their platinum-selling 2006 song "Hey There Delilah" have since released successful singles like "Rhythm of Love" and "1234." He played trumpet in the school band in junior high school. He picked up guitar at the end of eighth grade. 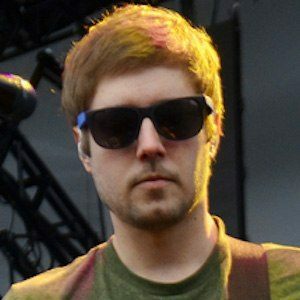 He was originally the drummer for Plain White T's but switched to rhythm guitar in 2003. His parents were big fans of artists like Bruce Springsteen and Tom Petty. 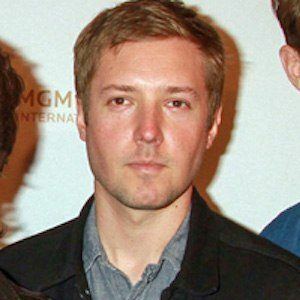 He formed Plain White T's with singer and guitarist Tom Higgenson in 1997.